Galaxy Slope is a brand new arcade game with a space theme that is inspired by the famous game, Slope. 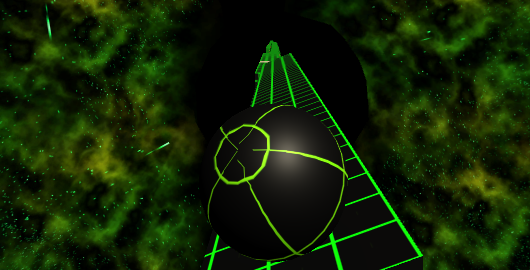 You control a giant ball on neon platforms with a goal to avoid hitting obstacles and falling down. Try to go as far as possible and mark your best score. You can also play Galaxy Slope on Android. Posted on Friday, April 6th, 2018. Follow any responses through the RSS 2.0 feed.